Our brand new U.S. marriage collection contains a wealth of genealogical information, and will allow you to commemorate the acts of unity that forever changed your family tree. Containing over 450 million names from 1650 to 2010, the US Marriages collection will, when complete, include over 100 million records, 60 per cent of which have never been published online before. From today, you can already explore 33 million records, which will offer you the chance to add a whole new congregation to your family tree - including the bride and groom,and their proud parents! We want you to enjoy this first release of US Marriages as much as possible, so we're offering you the chance to explore the collection for free from today until the 15th February. Marriage is often the foundation of a happy, successful or even historic life. We know this is true for many members of your family tree, as it is for many notable Americans, a great many of whom appear in the records. 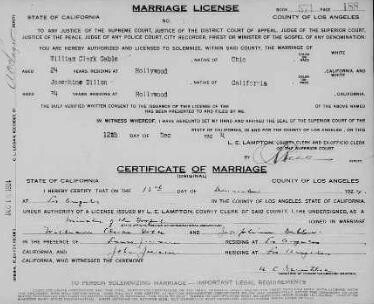 Looking into the story behind the marriage record will often reveal telling details about exactly what that marriage meant to both involved, and how it forever affected their lives. Every record includes an image as well as a transcript. These contain all manner of additional details (in some cases even the newly-weds' respective weights!) which could add that crucial bit of colour to your tree. Locate the moment your ancestors said "I do"
Andrew Jackson is known as one of the most fiery Presidents in U.S. history, and possessed quite an affinity for duelling. But did you know that his marriage was the cause of most of those duels? 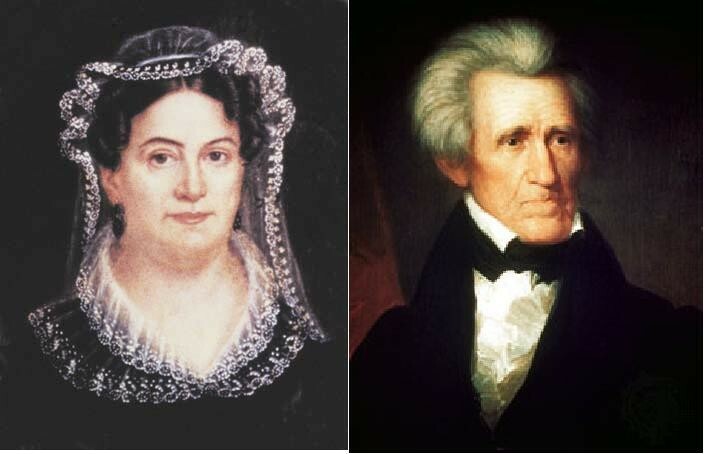 Jackson's wife, Rachel, did not officially divorce her first husband before first marrying Jackson. Though this oversight was eventually rectified (this marriage record from 1794 is after her divorce became official), the problem seems to have caused Andrew to become very aggressive in defending his wife's honour. According to historians, Jackson fought 103 duels before his presidency, many of which were in response to someone insulting his wife. "Her judgment was always better than mine. 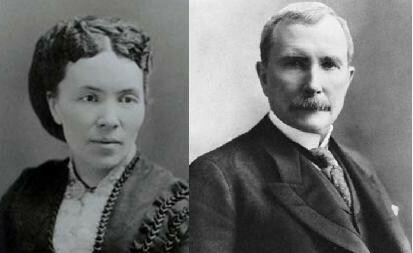 Without her keen advice, I would be a poor man." Laura, like her father, was an active abolitionist and once the Rockefeller's became wealthy, she devoted a significant amount of time to philanthropy. Spelman college in Atlanta, one of the the nation's oldest historically black colleges for women, received vital funding from Laura and was named in her honour. 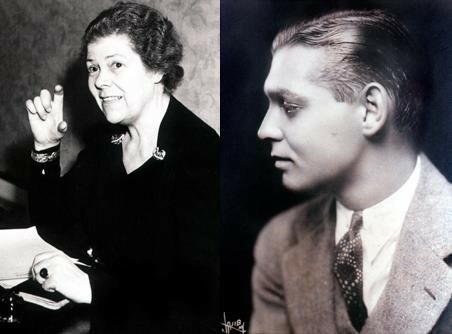 The "King of Hollywood" wasn't always royalty - he struggled greatly as an aspiring actor before meeting theatre manager Josephine Dillon in Portland. Dillon cleaned up the malnourished and unkempt young man, fixed his posture and began improving his voice. After rigorous coaching, Dillon finally deemed Gable ready for his big break and moved with him out to Los Angeles. In 1924, she paid for the duo to move to Hollywood, where she became his manager and eventually his wife. Gable eventually moved to the stage - he and Josephine moved to New York where he acted on Broadway. In 1930, he was finally offered a contract with MGM. He divorced Josephine, 17 years his senior, that same year (interestingly his second wife - a Texas socialite - was also 17 years older than him). Though he wouldn't find true happiness until his third marriage, Gable certainly wouldn't have achieved his iconic status without the support of his first wife. home page top 2 What Does It Mean to Be British?